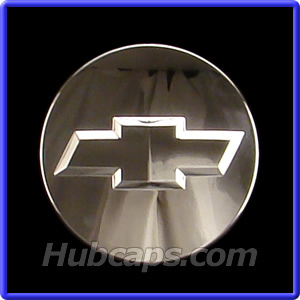 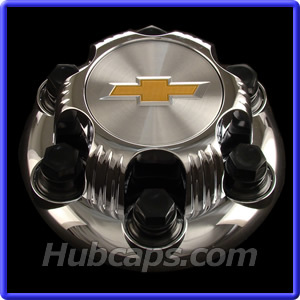 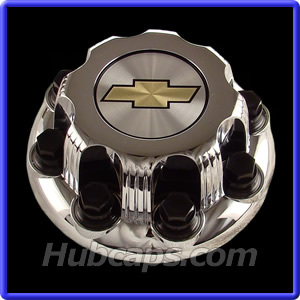 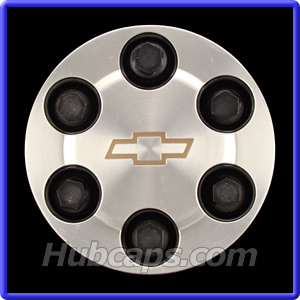 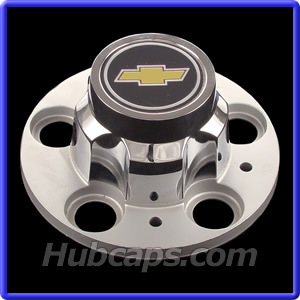 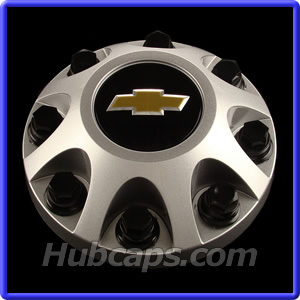 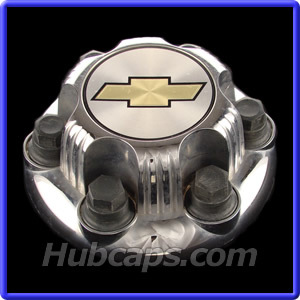 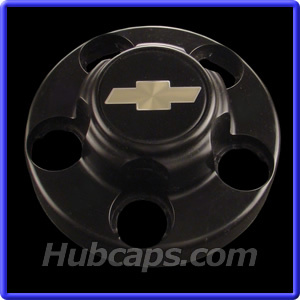 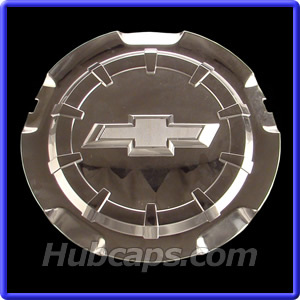 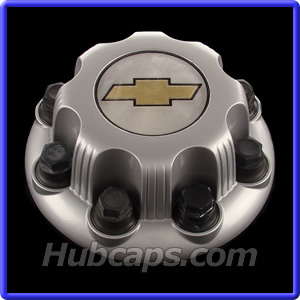 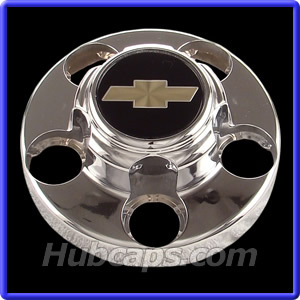 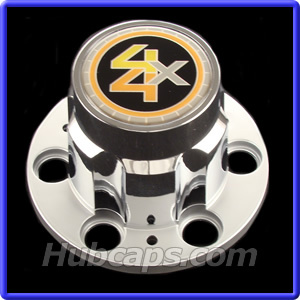 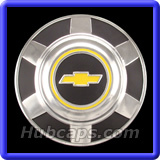 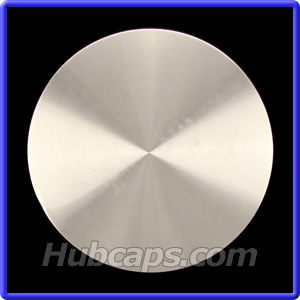 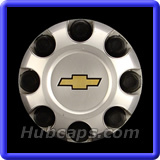 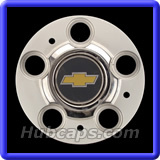 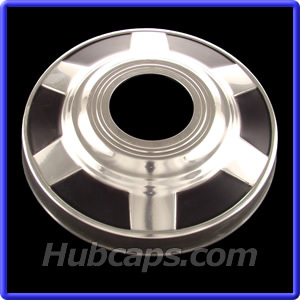 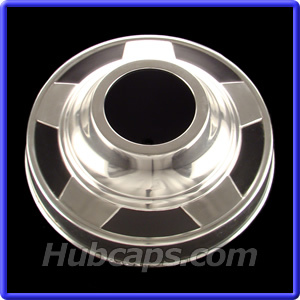 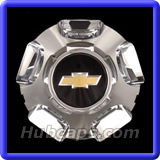 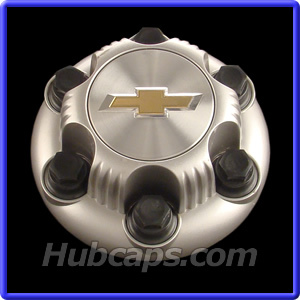 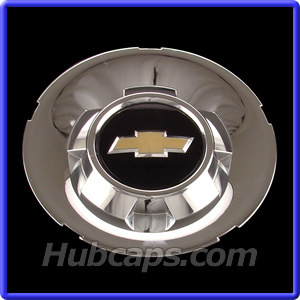 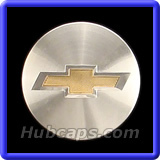 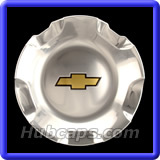 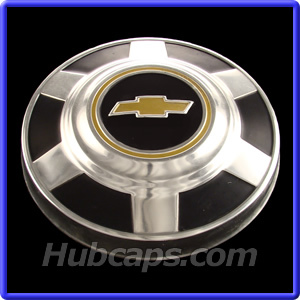 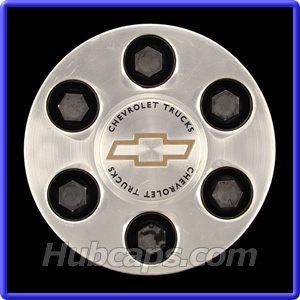 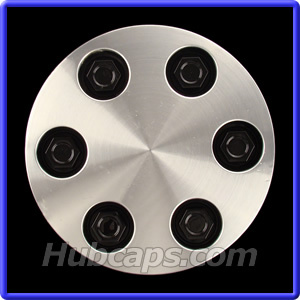 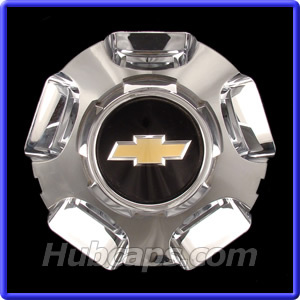 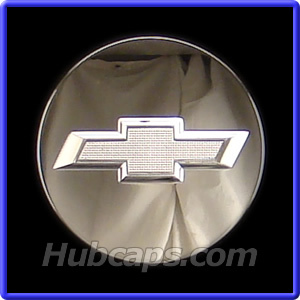 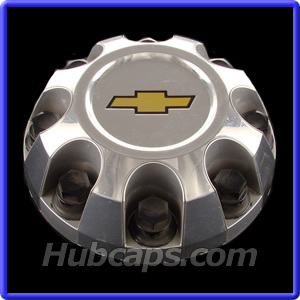 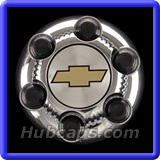 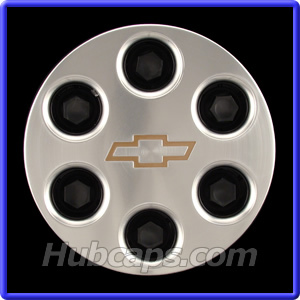 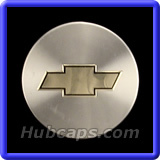 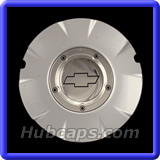 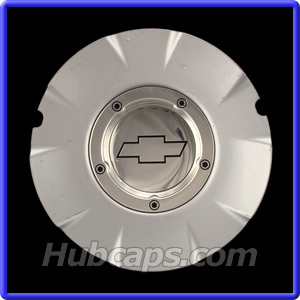 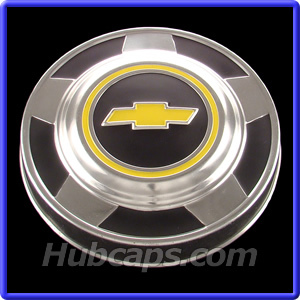 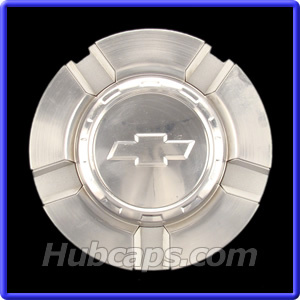 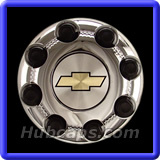 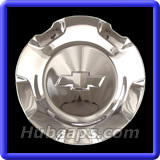 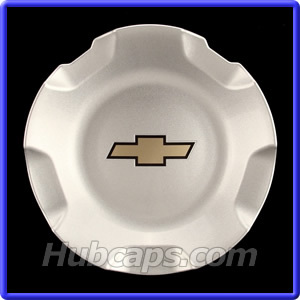 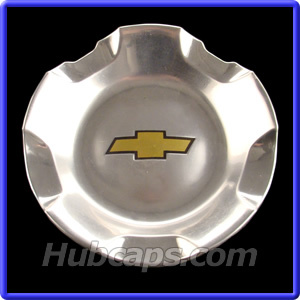 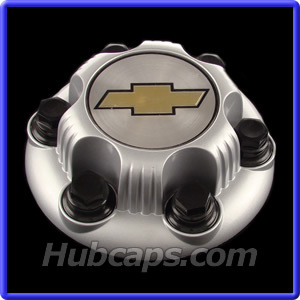 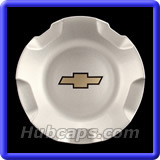 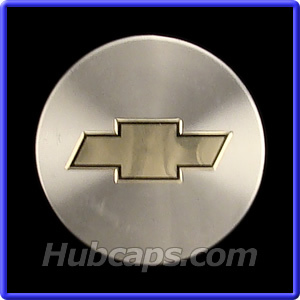 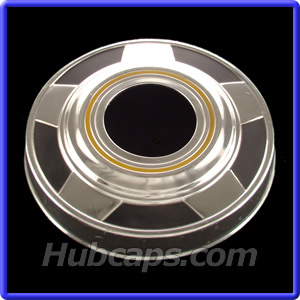 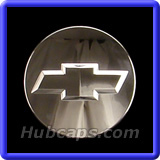 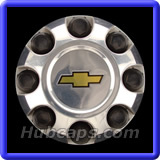 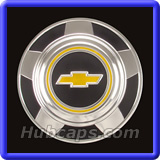 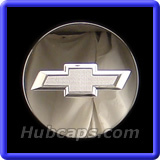 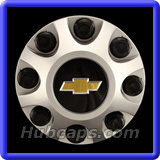 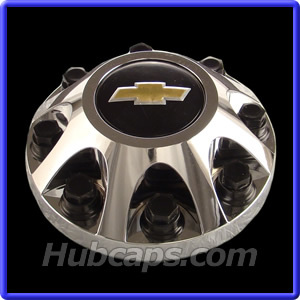 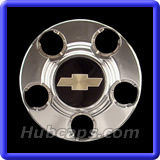 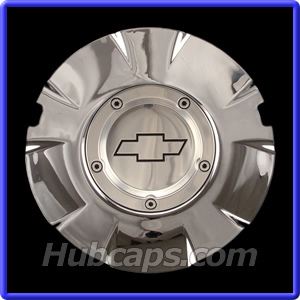 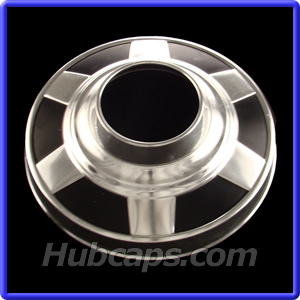 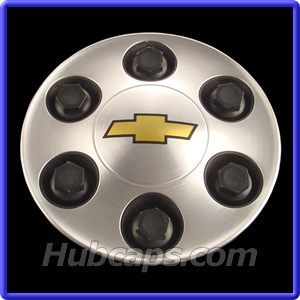 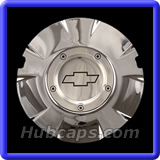 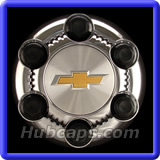 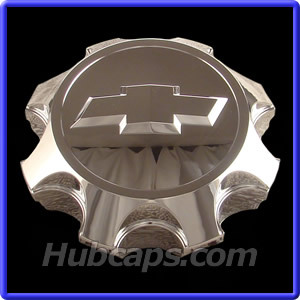 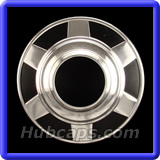 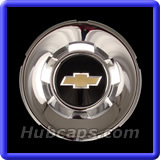 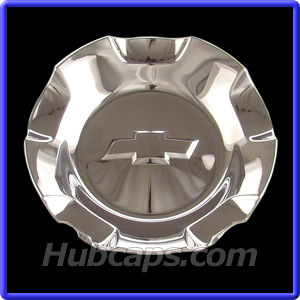 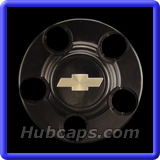 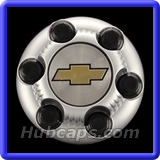 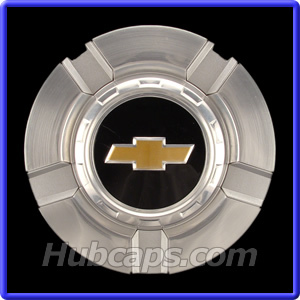 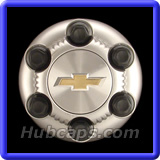 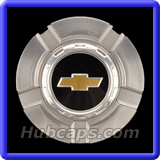 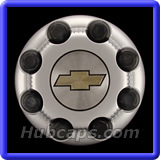 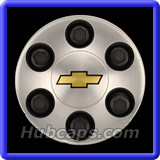 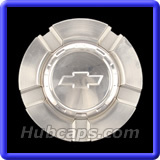 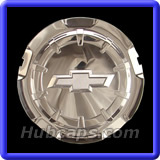 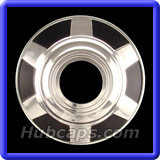 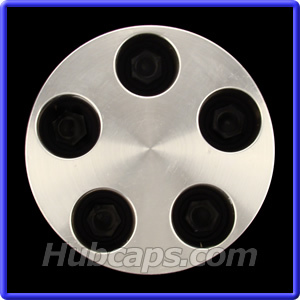 Search below for your Chevrolet Suburban hub cap, Center Cap and wheel cover. 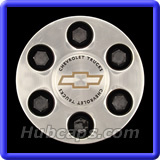 If you have any questions, call Toll Free at 1-800-826-5880 for assistance. These are used Chevrolet Suburban hub caps and center caps in great condition. 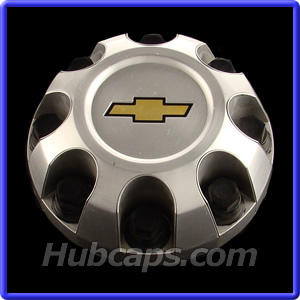 FREE SHIPPING on all Chevrolet Suburban hubcaps in the Contiguous U.S.
You may order your Chevrolet Center Cap online or give us a call. 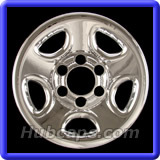 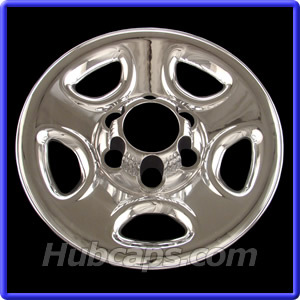 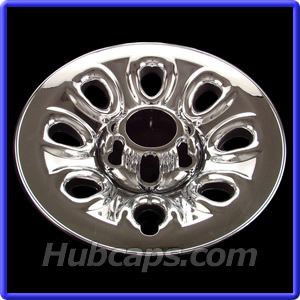 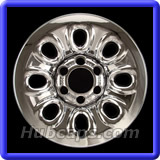 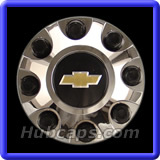 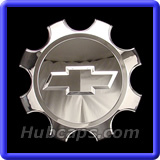 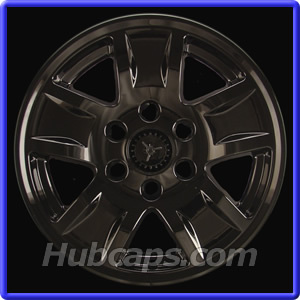 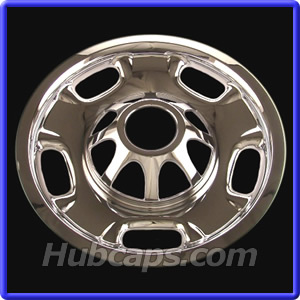 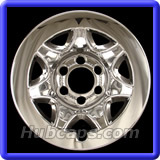 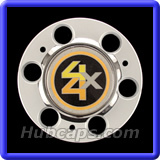 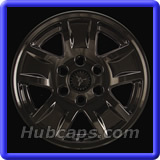 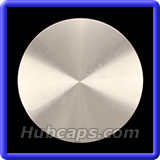 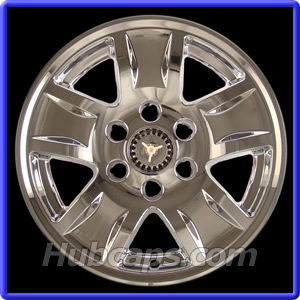 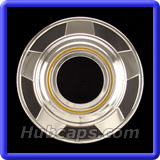 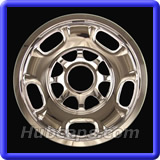 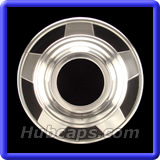 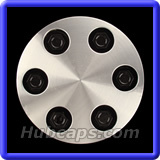 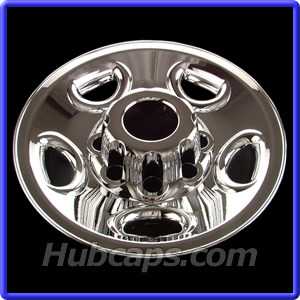 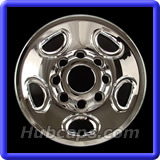 Visit Hub Caps & see our Chevy Suburban Hubcaps Video - Give us a "Thumbs Up"